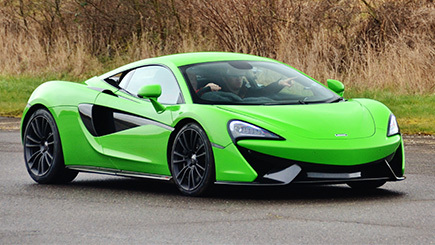 This is speed, but not as you've ever encountered it before. 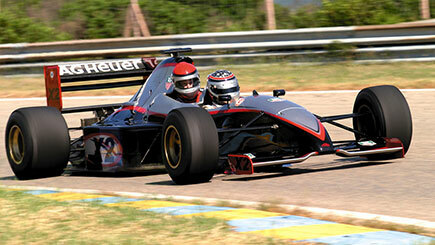 In the gorgeous climes of the Cote D'Azur, take a ride as a passenger in a two-seater Formula 1 racing car. 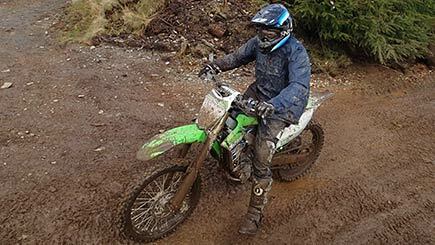 Get kitted out in a race suit, helmet, race gloves and boots. Get comfy in the seat behind a professional racer and be treated to two intoxicating laps around the 2.2 kilometre Circuit Gonfaron at full tilt, the perfect perspective from which to appreciate the vehicle's heart-stopping acceleration and cornering. Invite friends to watch from the viewing points and perhaps snap a few photos. It's an experience worthy of shouting from the rooftops and one that won't be forgotten in a hurry. Minimum age is 18. Maximum height is 6'2'', maximum weight is 16 stone. 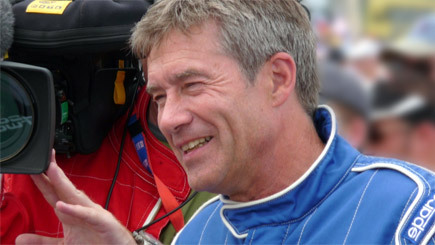 Expect to spend two hours at the venue, including two laps of the circuit. There will just be you and the professional driver.